Member high powered committee ICMR for developing model rural research centre in India and Polio Eradication Programme. Member Institute body PGI, Chandigarh. 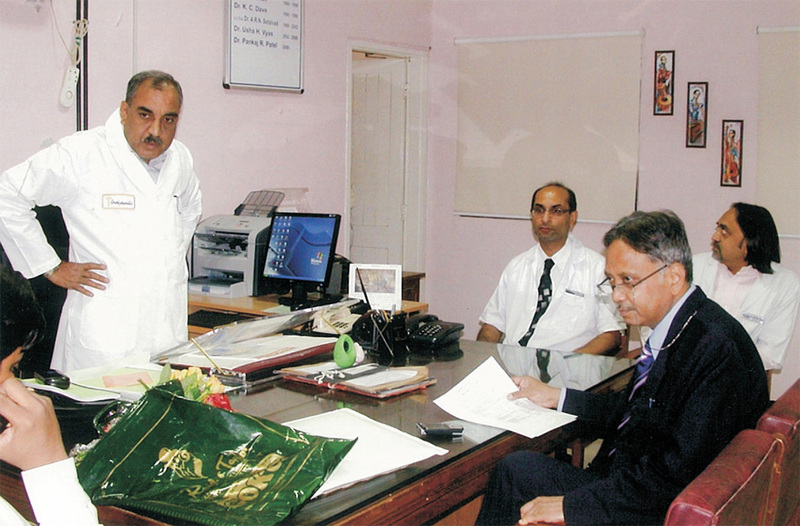 Also invited by the Health Ministry, Government of India for discussion on formation/creation of an overarching body above Medical Council and DCI (was a strong proponent for the creation of such a body and radical surgery of MCI) Present member, PG Committee, MCI had a stint of 5 years as a member of MCI. Indian representative of the American Association of Physicians of Indian origin (USA).